January is a difficult month for many people. Getting back into a routine after Christmas and New Year is always difficult, whether you love or hate the festive season. It’s a great idea to use the transitional period of January wisely. Instead of making a host of ambitious New Year’s resolutions, choose to take a step back and re-centre your life, to find peace, happiness and confidence. Decide for yourself that for 24 hours, you will not complain about any minor problems or worries. If you feel a negative thought pop into your head, imagine a large, red STOP sign, and let the thought drift away. You could always team up with a friend or partner for a ‘no complaining’ day. You’ll be surprised at the difference it makes to the way you feel, and may want to make it a regular event! The last few months of the year are a whirlwind of preparation and planning, and it’s easy to become overwhelmed by everything that needs to be achieved. It’s also likely that once you are in the pattern of trying to do too much, you will find that you continue to pressure yourself throughout January. If you feel overworked or stressed, make time for rest and relaxation. 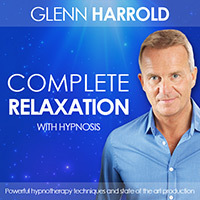 Half an hour of self-hypnosis or meditation is a great way to clear your head and re-charge. You will always feel better after relaxing your mind and body, as you are mentally and physically de-stressing. Spring cleaning is a tradition for a reason! Getting rid of unwanted clothes and toys, and books that you won’t read again is truly cathartic. Get yourself to the recycling centre or the charity shop and make some space to reenergise both your home, and your mind. Whether you have always dreamed of being a writer, artist, actor or singer, decide now that you will make time for that dream. Most people feel as they reach adulthood that they have missed their chance, or that they no longer have time to work on the things that they love. This is not true! As human beings, we never stop learning and growing, and the more that we practise something, the better we become. Get up 20 minutes earlier and write, draw, or photograph. Join an amateur dramatics club or choir. Channelling your childhood dreams and your creative side will make you feel positive, empowered and open to possibilities, so what have you got to lose? Self-care is an often overlooked concept, particularly for those that are usually busy looking after others! Self-care is not the same as being selfish. Say nothing to yourself but kind words and affirm them often. Go for long walks, snuggle up in front of the fire, treat yourself to long baths, a massage, and wear your favourite clothes. Treat yourself as if you were your own best friend. Add mindfulness and meditation to your self-care regime and make time for it every day, even if only for five minutes. Use these affirmations as part of your meditation and repeat them throughout the day when you need to. 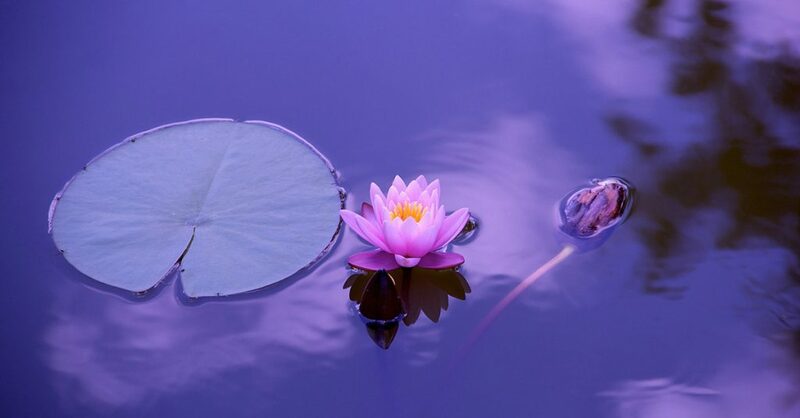 Take deep, cleansing breaths as you state your affirmations. Resonate with the words and believe them. 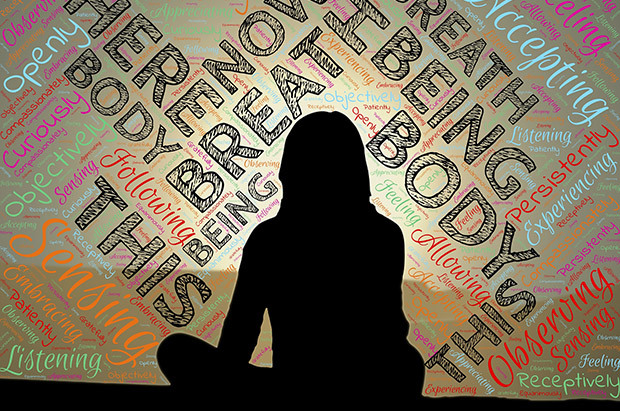 Affirmations are a powerful way to reprogramme your brain, as the more you say them, the more you will believe them! Practise these steps and you will be on your way to feeling calm, centred, and ready for a wonderful 2017. Happy New Year! P.S. 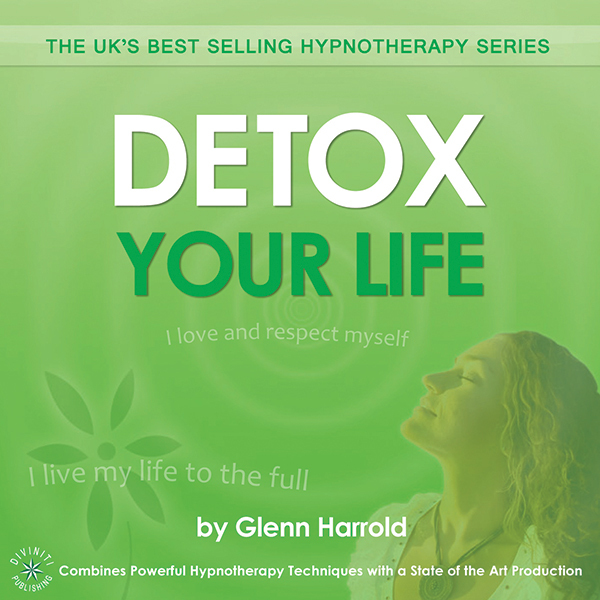 My hypnosis recordings can help you re-centre your life. 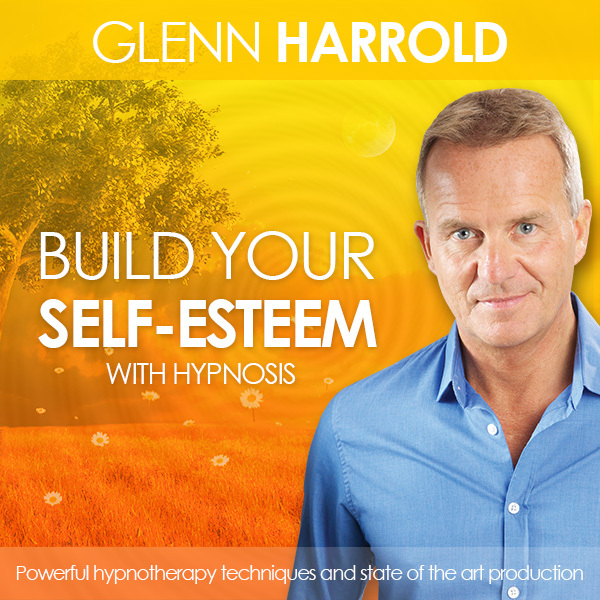 Download these powerful recordings now! I had no idea this was a thing everyone goes through! This email and blog are the first thing I read this morning after going to bed with such a bad feeling about everything. I got back home a week ago from Xmas with my family and haven’t been able to get back into the swing of things. Thank you so much, Glen, for helping me I’m not alone in this! I’ve loved your meditations for many years and will be picking a couple out to buy to help me transition into 2017. Many thanks! Thank you for sharing your wise words and talents. 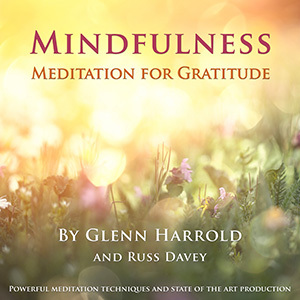 I really enjoy your meditations, I have quite a few to choose from now and I pick one daily to relax with. Please keep shining your light into the darkness. Together we can make a differance. Thank you Glenn! You hit the nail on the head about January. It is really hard to decompress post-holidays. I am going to start decluttering and donating today, and expect that to feel good. Thank you for everything you do, you are SO comforting! I follow your meditation apps daily, and am sleeping much better. I also really benefit from the weight loss ones and the relaxation one. We are all so fortunate that you do what you do. Glenn, I go to bed with you every night. Your sleep and relaxation recording that is. Yours is the last voice I hear before I fall asleep, usually with headphones on. I recently lost my mom and brother and decided I needed the relaxation instead of thinking about things that I can’t do anything about. I grief during the day but at night, I get sleep, thanks to you. Thank you, Glenn. Thank you Glenn! Added to end of year madness are both my and husband’s birthdays plus 6 weeks of school holidays. I’ve been feeling extremely overwhelmed and want to thank you for this timely post. Some great tips to start the year strong! As a busy mum, Christmas and New Year can be overwhelming so I am actually enjoying the January peace and quiet and using it to re-charge my batteries when possible – PJso and cosy early nights for me this time of year. Already started the post Christmas de-clutter which is also feeling good and allowing that energy to flow! Glenn, I love your recordings. My favorites are the Sofeggios and Cosmic Ordering. 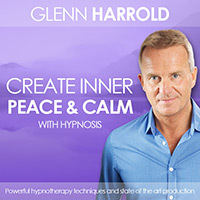 Blessings that you be inspired to create great new hypnosis sessions and meditations. Thanks! 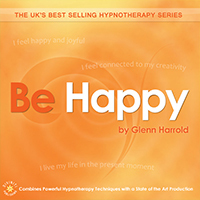 Hypnosis became my part of my life, I became cool and relaxed than before.